I’m excited for the release of IRAN’s new album Dissolver. Been awhile in the making. 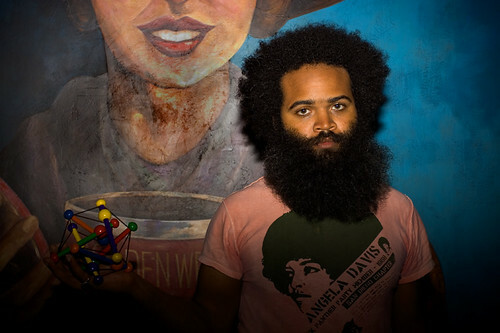 Here’s a tease – a track called “Buddy” IRAN features Aaron Aites, Kyp Malone, Peter Hoffman and Aaron Romanello.